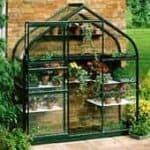 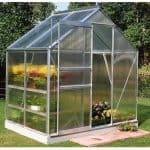 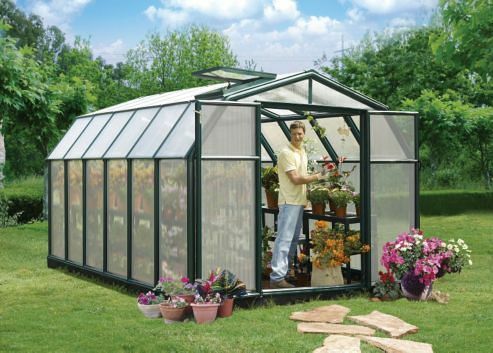 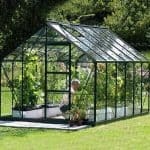 This is a large greenhouse which gives you plenty of space to cultivate to your heart’s content. 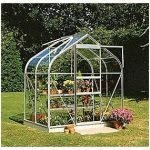 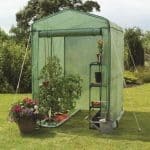 It boasts TwinWall polycarbonate panels and allows good temperature control and sunlight so your plants remain protected from harsh elements. 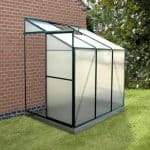 It is superior to aluminium in quality and you will be delighted with this product which is home delivered.